We have a long standing tradition of skipping birthday presents and giving birthday experiences instead. 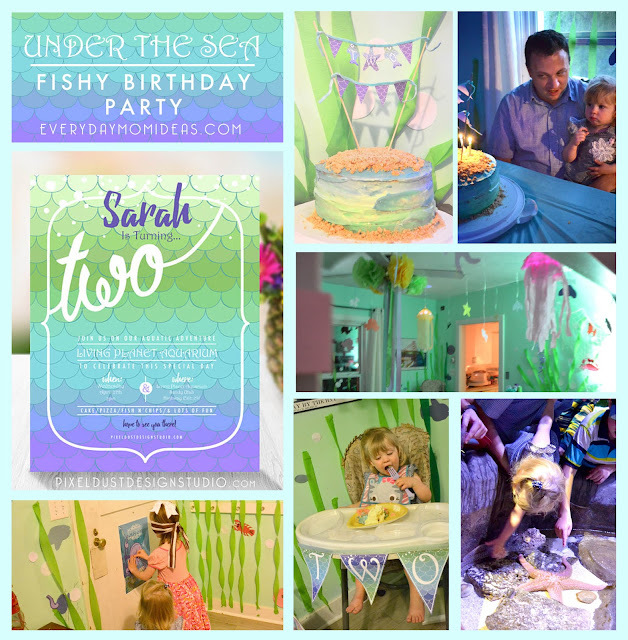 So for our daughters second birthday we decided to take her to The Living Planet Aquarium and have a little cake and ice cream party afterwards back at our house all decked out Under The Sea Style! 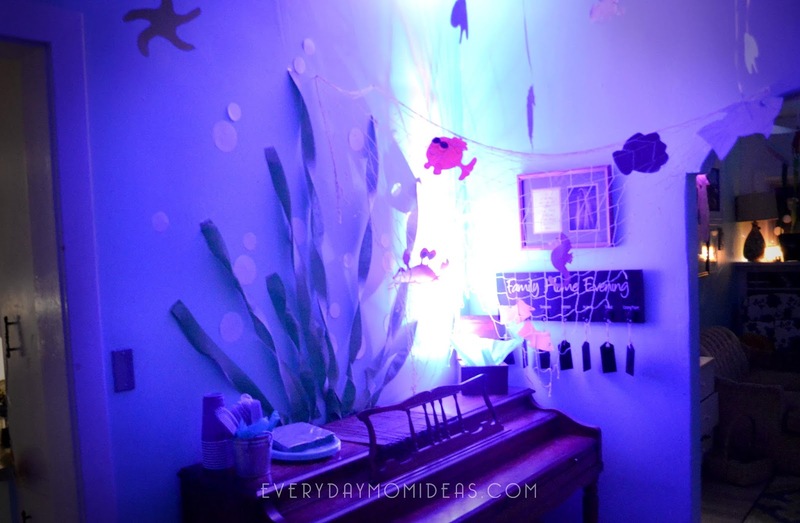 Making an Under The Sea scene in your living room doesn't cost much but it has a big impact. 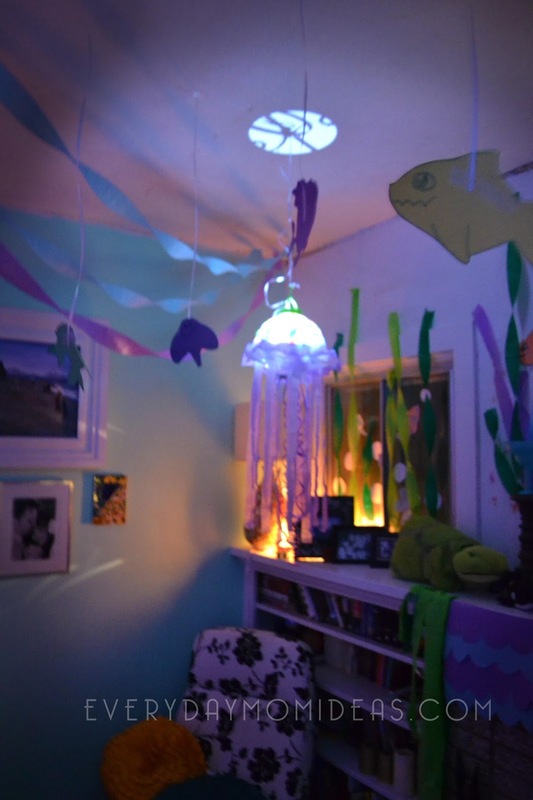 Who knew streamers and fishy paper cutouts could be sooooo cool! I think the glowing Jelly Fish made the whole scene come to life! 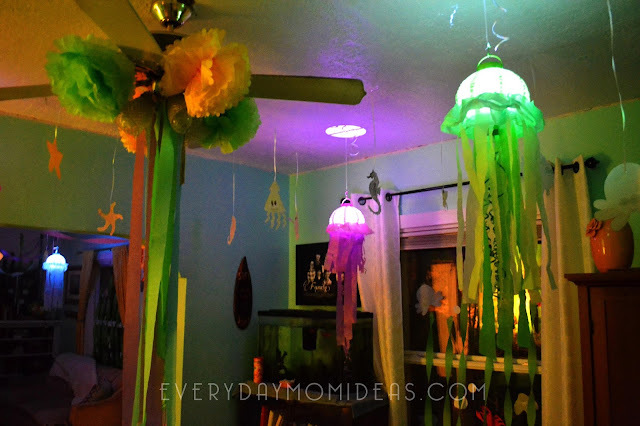 The Jellyfish Lanterns were really easy to make and we found most of the stuff at the dollar store. 1. Just hot glue streamers for the ruffles around the half way mark of the lanterns and another layer of ruffles close to the base. So you have two layers of ruffles. 2. Hot glue different lengths of streamer to the bottom of the lantern to make it look the tentacles. 3. Add long curled ribbons to the bottom give it that extra something special. 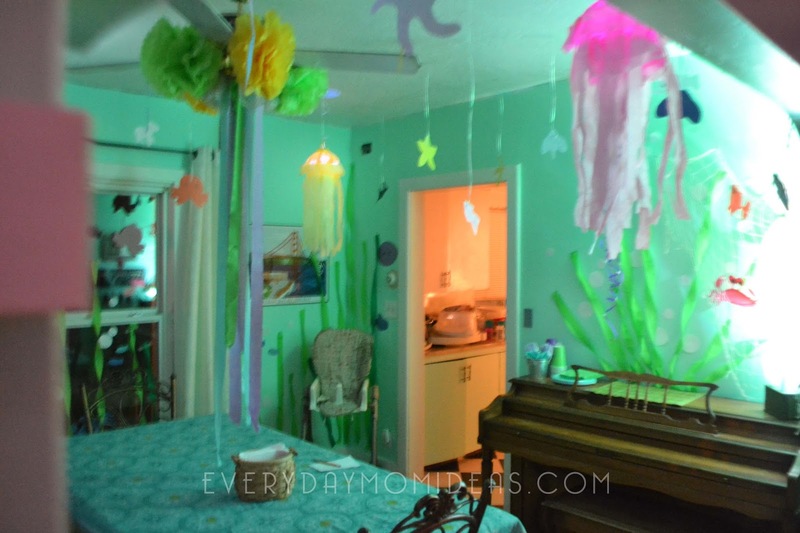 Streamers really come in handy for an under the sea party. Not only did we use them for the Jelly fish lanterns but also for the wall and ceiling decorations as coral and seaweed. We made a cute coral feature above our piano for where the cake and party food were going to be placed and a centerpiece to the whole under the sea display. For extra fun we used my sons old decorative fishing net and borrowed a changing color light. We hid the light behind a little treasure chest and it was fun to see how it lit up that whole area with changing colors of light. 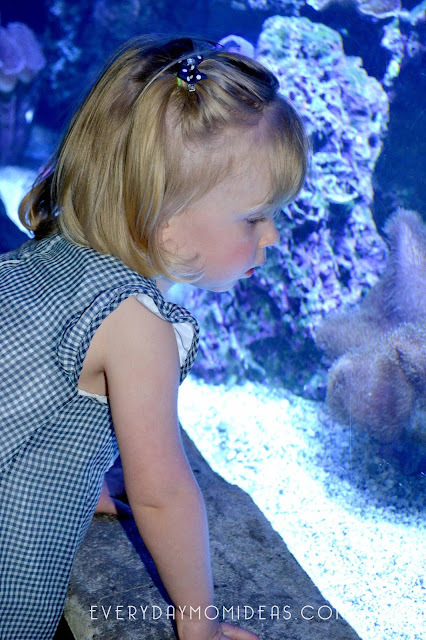 This was our first trip to The Living Planet Aquarium and it did not disappoint. 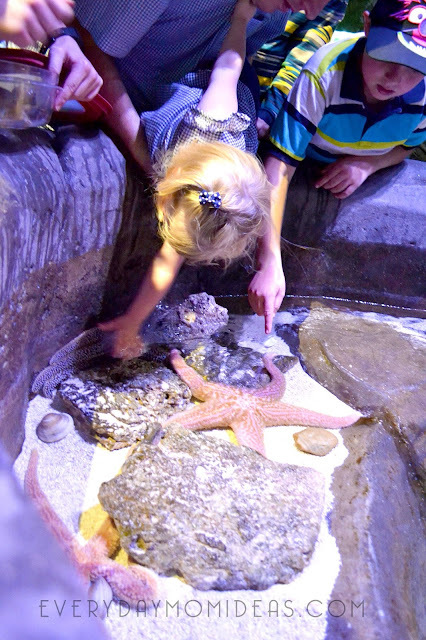 I love that there was something here for everyone to enjoy and it wasn't just for toddlers. Our favorite place at the Aquarium was the aquarium tunnel where we got to walk under the water and have the beautiful fishes swim above us. I could have stayed there for hours. So many memories where made that day. After the Aquarium is was time to head home for some cake and ice cream! I like to keep my cakes simple a free of nasty fondant! This is a simple lemon box cake. 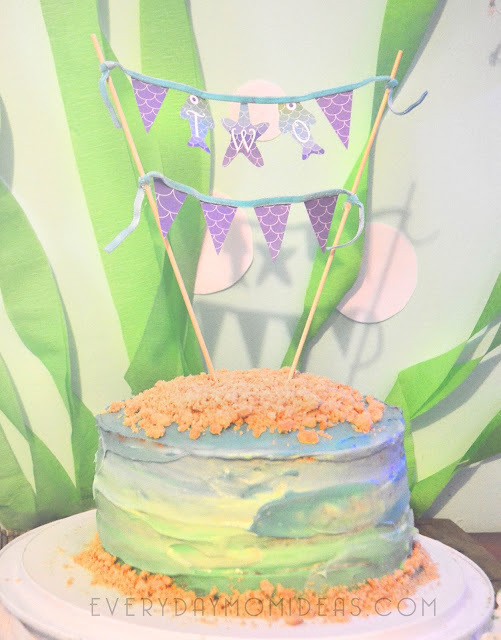 To decorate I used blue, green and white colored cream cheese icing. I spread on the green icing for the bottom then the white then the blue for the top. Then I roughly took a butter knife over the side to create a more blended "ocean waves" kind of look. After that I added crumbed up vanilla cookies to give it a little "sand" texture on top and on the bottom. To top it off is a special fishy cake topper I designed myself just for my sweet girl! 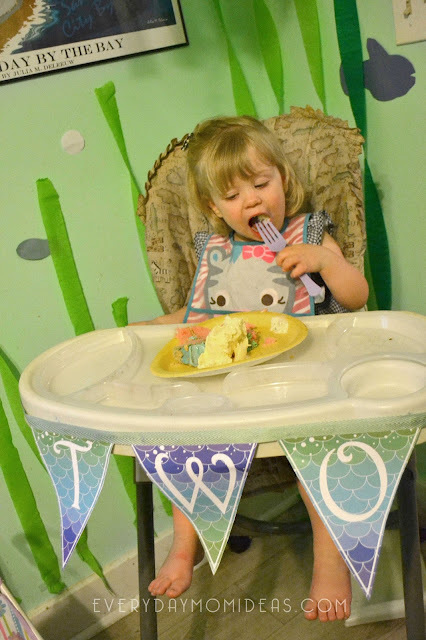 I wanted to decorate her high chair with a special birthday banner and surrounding area because I knew we would be taking a lot of picture of her eating her cake there. I love how little ones eat their birthday cake. 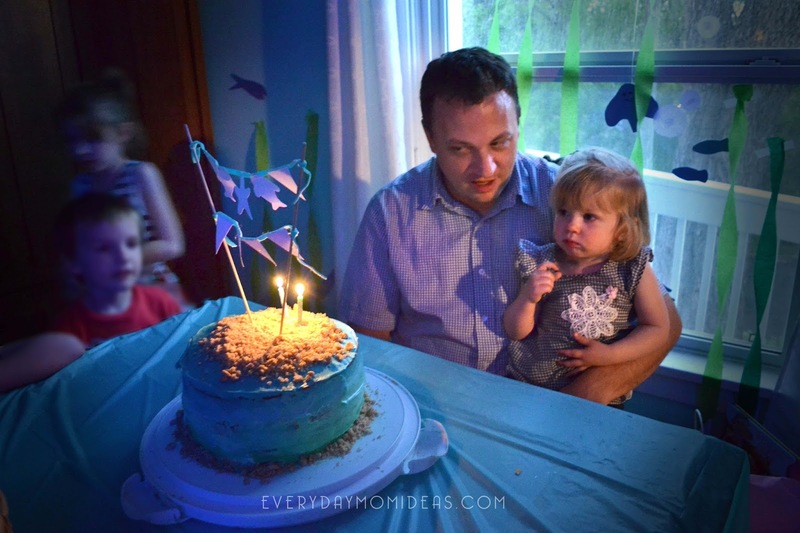 I can't think of the last time I enjoyed something as much as a toddler eating cake. I couldn't find any party games that matched my Teal and Purple fishy party and be something my toddler could do so I just had to make my own. 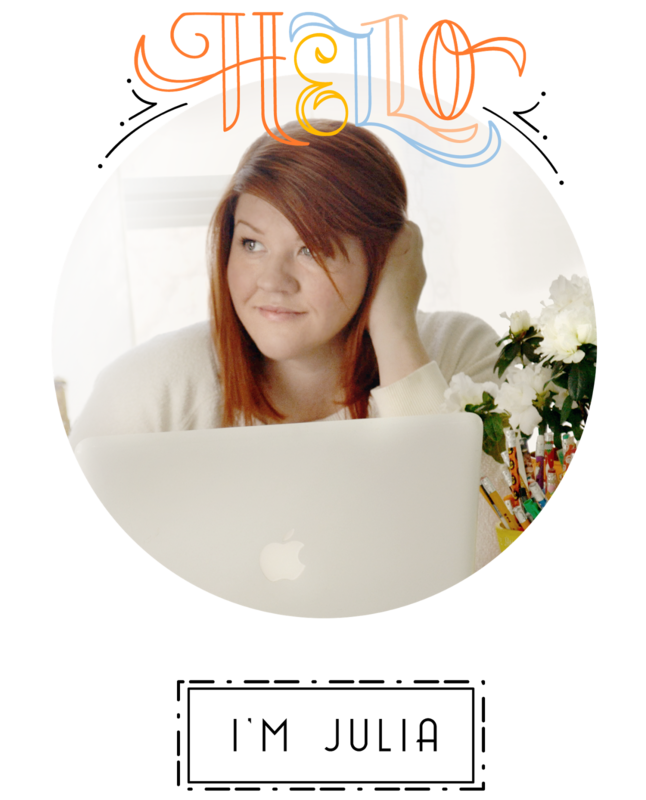 Being a graphic designer sure comes in handy sometimes. 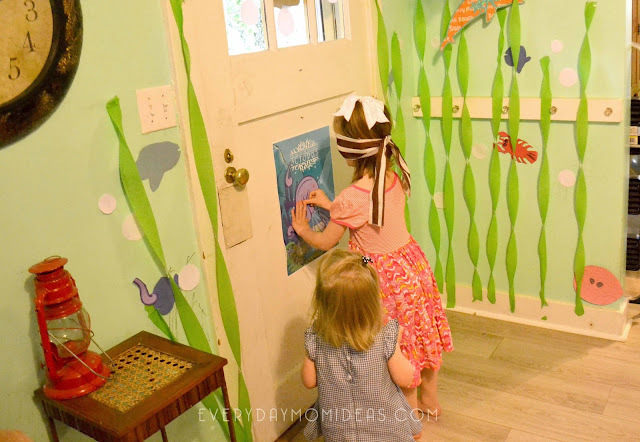 They loved playing Pin The Leg On The Purple Octopus. We even had dad do it blind folded but we made him start from down in the basement and he had to work his way through the entire house to pin it on. LOL! She was so tired from her big day. I felt kinda bad that she went to bed early on her birthday but I knew that meant it was a hit! I hope you enjoyed reading all about my daughters big two year old birthday and hope it gives you tons of helpful ideas to make your own. 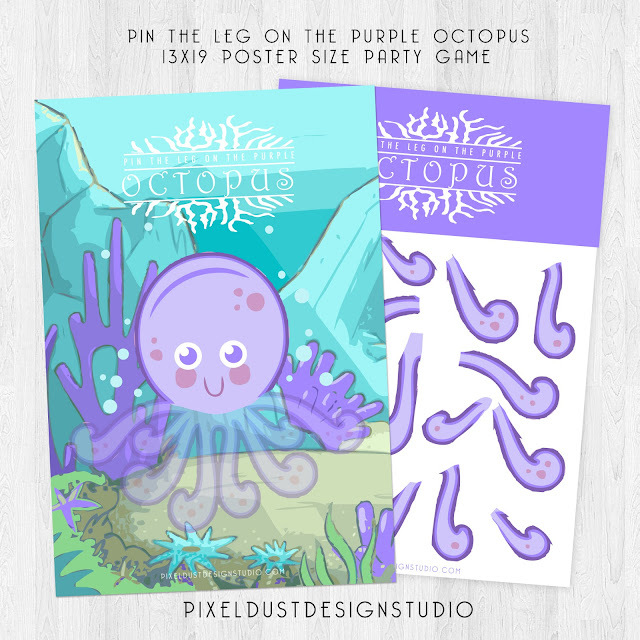 I have also now made all the designs for my daughters Under The Sea Party available for purchase at my Etsy shop Pixel Dust Design Studio. Get the entire Under The Sea 5 pack party printables personalized by me just for you. 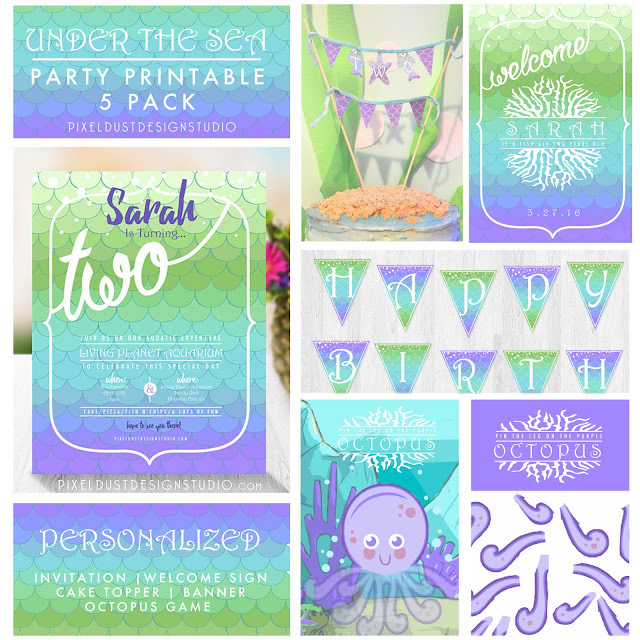 This party pack includes personalized invitation, welcome sign, cake topper, birthday banner and the purple octopus game. You can also just order the items that you want separately. Please share these Pinterest friendly images below with your friends and family or save it for later for your own Under The Sea party.